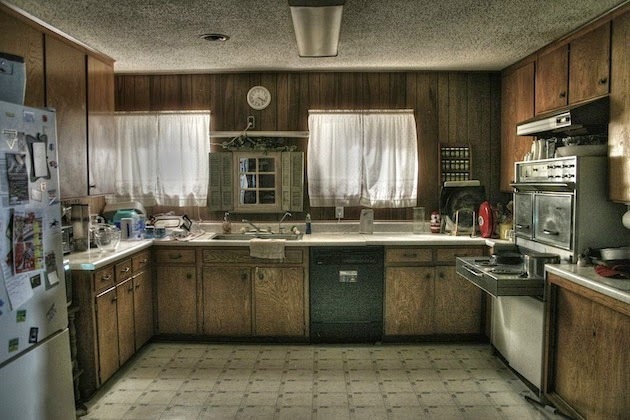 kitchen is probably a place where you spend a large amount of time each day. much money. Read on to find out four cheap ways to do a kitchen makeover. the refrigerator and inside the microwave. maid just to deep clean your kitchen. into their home the matching brass hardware really pulls everything together. cabinets your kitchen will get an all-new fresh look. 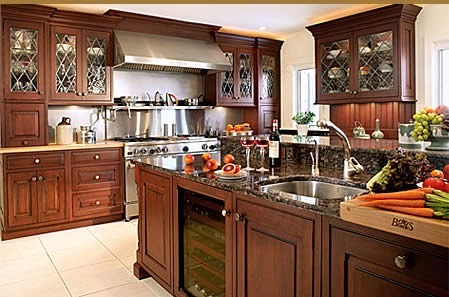 go a long way in improving the décor of your kitchen. just may be surprised how effective the tips are in helping you meet your goal. What simple things have you done in your kitchen to give it a mini-makeover? 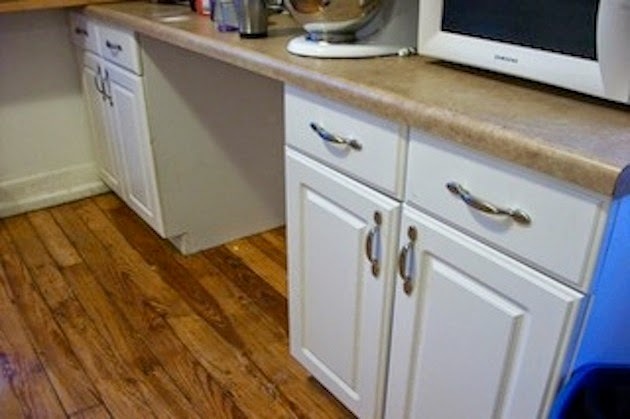 That’s true that your kitchen cabinets can really make a difference in your kitchen. They are kind of the face of your kitchen since they draw the eye quite a bit. I should look into staining my cabinets or something. I’m excited to see what the finished product will look like. That’s true kitchen is very important. Thanks for sharing tips on how we can update a kitchen in our home. Yes, hanging a picture in the kitchen does freshen up the kitchen. But most importantly is to keep the kitchen clean. Recently I found a great piece abstract art. Just color and shapes and now they look great in my kitchen.